Your kids can experience real monkey climbing! 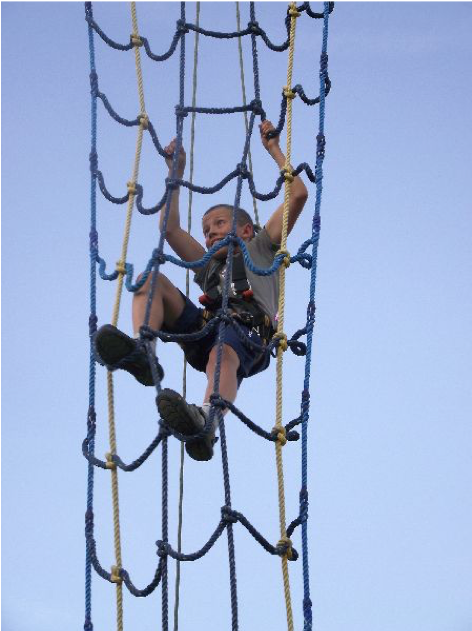 After a short training session, children will have a chance to challenge 14 high obstacles and a big adrenaline swing. The instructor will be supervising them all the time. Negotiate a tricky path filled with jumps. Climb to reach a mythical treasure. Try this extraordinary 3-hour trip!